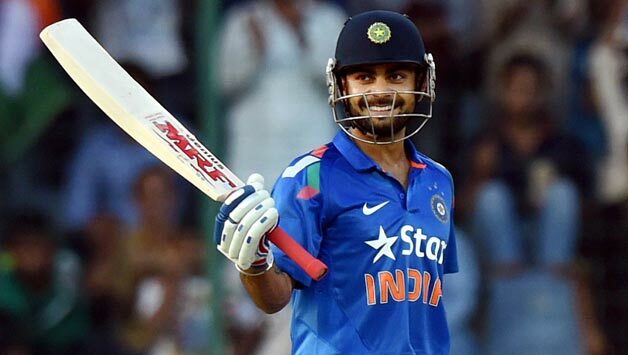 Indian batsman Virat Kohli on 28th March became the top-ranked batsman in the ICC rankings, while India remained static at the No.1 spot in the team list. Kohli, who averages 92 after scoring 184 runs in four matches at a strike-rate of over 132, had entered the tournament 24 points behind Aaron Finch, but has now opened up a 68-point advantage over the Australian, the ICC said in a statement. In the bowlers’ table, West Indies’ Samuel Badree has displaced Indian off-spinner Ravichandran Ashwin to return to the number-one position.